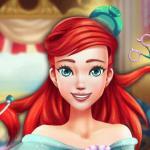 Princess Anna Hair Salon game: This is an online HTML5 game for free at Friv games for girls. 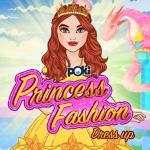 Princess Anna Hair Salon is a fashion hair cutting game for ladies. Anna was happy to get Elsa's permission to get a fashion hair salon. she wants to try some other hairstyles, can you help her wash her hair and design a new hairstyle for her? Click now! You need to help her do with a shampoo and a hair cutting. Make a marcel in Anna's hair with Friv 2018. What would you choose, a perm or a set? It depends on you.Pick some beautiful colors and put on a beautiful bow tie, and she will be more beautiful. 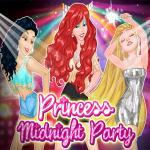 Your task in this game is to help Anna to create new hairstyle at your spa. Now, you will follow the instructions in game and make Anna happy. In the first game, you must comb her hair and remove all the mess on her hair. 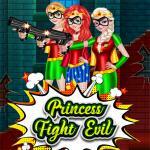 Find other similar games at https://friv4school2017.net/girls. 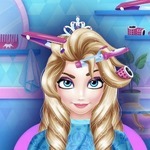 Have fun playing this game called Princess Anna Hair Salon. 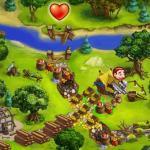 If this shooting game impresses you, share it with your friends to play together. Besides, your comments play an important role in upgrading our website. 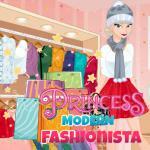 Have fun with more great games as Princess Elsa Spring on Friv4school2017.net!